Howdie? 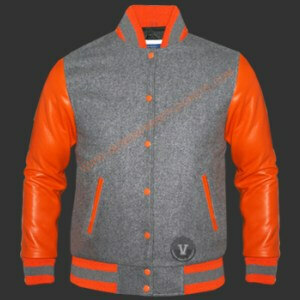 Are you looking for custom-cut varsity jackets? You have come to the right place. Lanesha is a space for designers and trendsetters in fashion. You can customize your unique varsity jacket from our available brands. With the help of our talented team, you get to stylize your hoodie or varsity jacket from scratch up. You must admit, such authenticity is rare to find these days. We have brought it back. Dress up in one of our cheap custom varsity jackets. You stand a chance to impress and turn heads wherever you go. 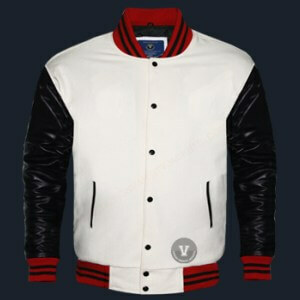 Be it a typical day at college, a party, a social event or a date, customized varsity jackets will help you stand out. They come in different sizes and colors. Whatever specifications you need, we can deliver your custom jacket in a turnaround of less than a week. We are giving the shirt off our backs with cheap custom-made varsity jackets. The college jackets are a made with a printable patch to the front and back. These jackets are suitable for those that need apparel that fits their personality and style. By customizing your varsity jacket, you get to add a personal touch to it; to set your standards of elegance and coziness. When you customize the material, make and point of your college hoodies, you get a chance to tune towards your other apparels. You will be doing it in mind to what shoes or a pair of jeans you want to match it with. The outcome is a much more fashionable look. And you can have that at the drop of a hat thanks to our hoodie creator tool. We have different artworks from which you can choose. 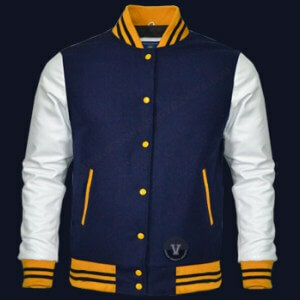 But you can also send in original designs for your best custom made varsity jacket. After you send your artwork, our team of creatives will set to resize and enhance it to fit on your apparel of choice. This same team can also create unique and intricate designs if you care to ask. We print with the top shelf quality colors. Turn around is just a few days. Get in touch with us today. You will earn points on taste and authenticity.